In this lesson, Bradford and Brian teach you how you can practice making up your own lead guitar parts with a backing track. 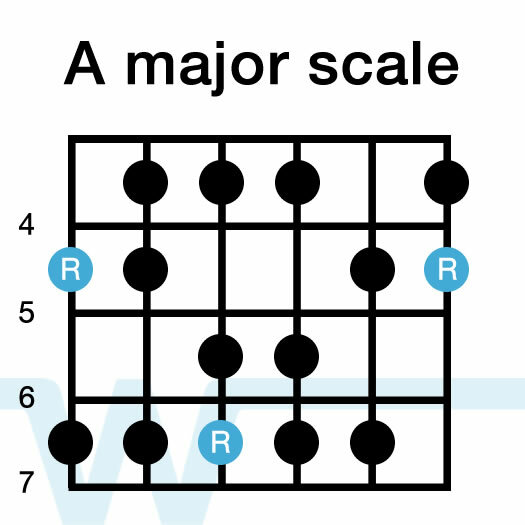 We have provided a backing track in the key of A, so any notes and series of notes from the A major scale and the F#m pentatonic scales will sound fine with the backing track. In this backing track follows this progression: A – E – F#m – D, and it’s at 70bpm. Hey Brian! The backing track file download is not working. Could you provide the backing track again? I’d really appreciate it. Keep up the good work! Fixed. Thanks for letting me know of the problem, Jeff. How do you download the backing track? I could not figure it out. Hi John – just added a download link for it – thanks! Grear lesson, helped me a ton. Do you have something like this for other keys? Great lessons! I really thank for this sharing. 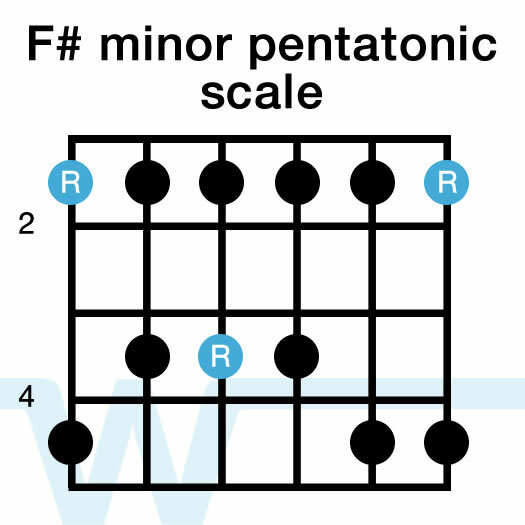 I knew the major and the minor pentatonic scales in separate cases. Now I know I have this powerful resource to make great songs! God bless you all. I love you and love this lovely website! Hi Brain. I have been following worship tutorials regularly. It’s really wonderful and helps me to learn many things. 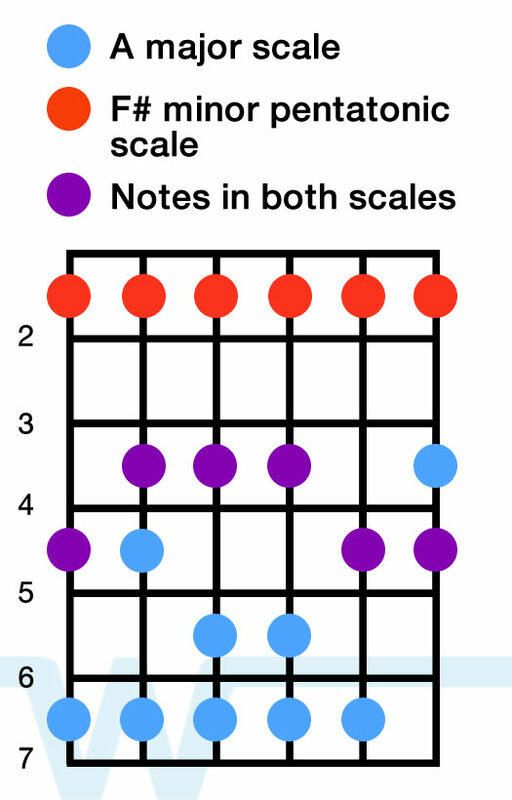 Could please upload a video about how to play the lead of any songs , how can me put into the tune of the song and another is how can we guess or identify the scale of the song. Could u please upload videos for this two issues. Hi Sharath – for that you’d really want to focus on ear training. It’s probably not something we’ll be covering here at WT, but there are some good resources out there on ear training. Hey Jens – I’m not sure we’ll make more like this, but there are definitely some cool backing track sites out there.